The City Beach Resort is situated in the heart of Hua Hin and just a short stroll from the beach, train station, and night bazaar. 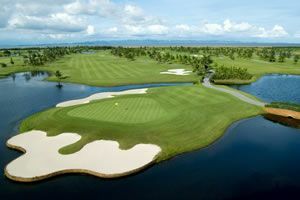 Also, a plus for Hua Hin golfers, the Royal Hua Hin golf course and excellent practice facilities is also within a 'par 5' from the hotel making the Hua Hin golf resort perfect for those really wanting to sharpen up their golf game. 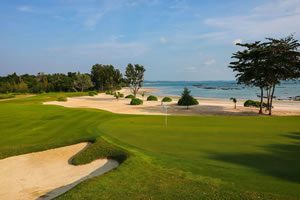 All guest rooms are well appointed making this resort a good balance of luxury, value, and location for any Hua Hin golf vacation.